Benefits of auto paint sealants. When it comes to car care, it’s essential to remember that taking the correct preventative measures always proves far more beneficial than trying to correct problems. Auto Paint sealant and wax offer amazing benefits that pay off immediately after application and in the long term. When considering the cost of such vehicle treatments, it’s always essential that you take into account the following advantages. When you apply a paint sealant to your car, you are essentially adding an extra layer of defense against the elements. When you compare the cost of regular sealing with the price of a new paint job, it’s easy to conclude that the former is far cheaper than the latter! 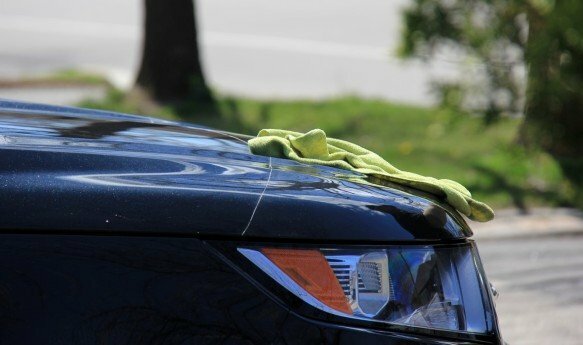 Remember that protecting the paint on your car will help it maintain a higher value for longer. Some car sales people might mistakenly state that the car they are selling you has a clear coat and that waxing and paint sealing is not necessary. While the clear coat acts as additional protection, and additional layer of protection is even better. The better care you take of your vehicle (both inside and out), the more you will be able to get back when you eventually trade it in or sell. 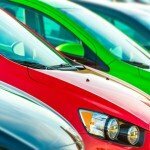 When selling your car, the best way of attracting potential buyers is by posting photos that show just how well you’ve cared for your vehicle. A sealant prevents contaminants from embedding themselves in the paintwork of your car. Most of these contaminants are considerably small in size which means that it’s tough to notice at first. 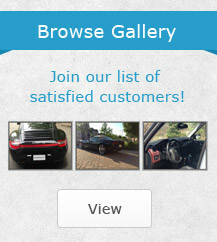 After time, however, they will negatively affect the condition of your car. Since the sealant prevents the contaminants from bonding with the paint, it’s that much easier to keep your car clean. This also means that these particles have less chance of causing damage to your car. Dirt can cause fine scratches but, by sealing the paint, you can prevent this. In addition, the auto paint sealant smooths the surface of the paint which makes it easier to dry as well. 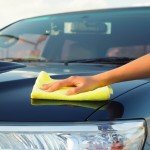 Whether you are a business professional or a homemaker, there’s nothing better than driving a clean car! Your car is not only a means of transport. It’s a part of you and, as such, it is also a reflection of who you are and your lifestyle. When you make an appointment to have your car detailed by experts, there are usually several packages from which vehicle owners may choose. Included in some of these packages are wax and auto paint sealant treatments. 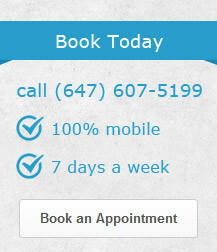 Having these treatments applied by a professional is the best approach. Not only do professionals use the best quality products, but they also know exactly how to perform the job in order to achieve the best possible results. Besides, if it’s included in the package, why not make the most of it? 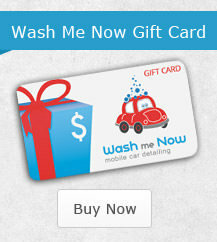 For professional car detailing in the Greater Toronto Area, call Wash Me Now at (647) 607-5199. Our experienced team is fully mobile, and we supply everything needed to get the job done – including our own water supply!